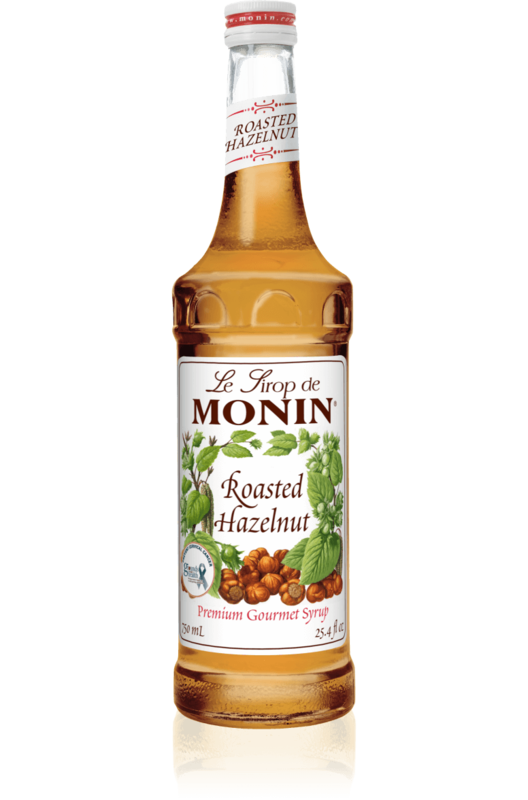 This hazelnut syrup has toasty, buttery, sweet and smoky notes. Pair with dark chocolate or milk chocolate drinks. Perfect for adding a dash of fresh pineapple flavour to exotic and tiki cocktails! ..